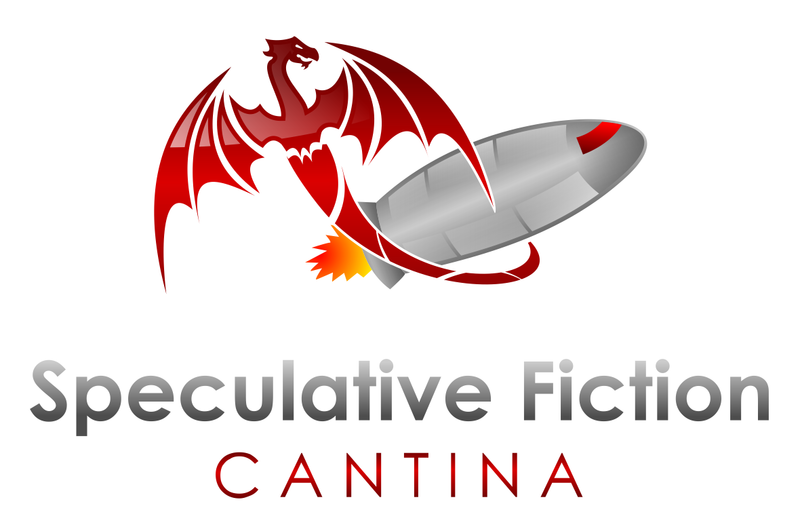 Today on the Speculative Fiction Cantina we are pleased to welcome writers Andrew Hiller and Richard Paolinelli. Andrew Hiller attempted to travel the road least taken only to fall off. 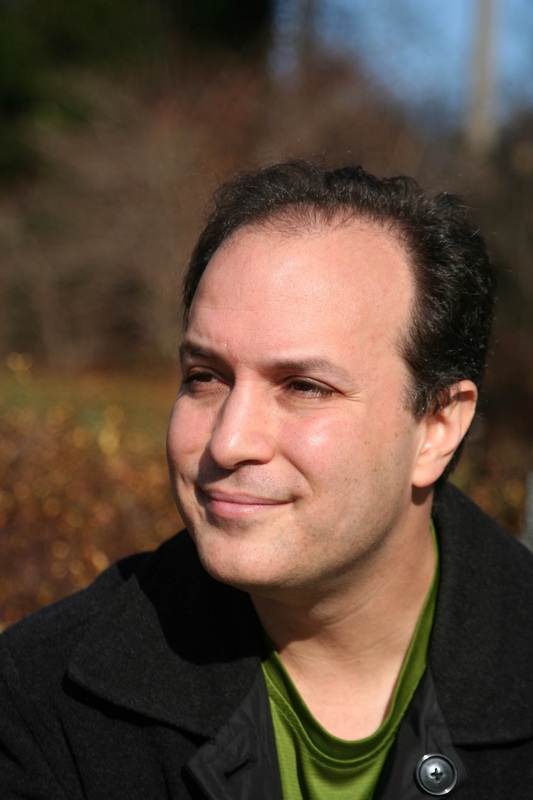 Caught in wild currents, he surfaced to find his commentaries selected four times as best of the year on Washington’s NPR station WAMU 88.5 FM, a pair of his plays fill the New York City stage, and an opportunity to act and write with the original Muppets gang in his Cobblestone Documentary series. His first fantasy novel, A Climbing Stock, grew to reach the top 50 on Amazon’s humor best sellers. 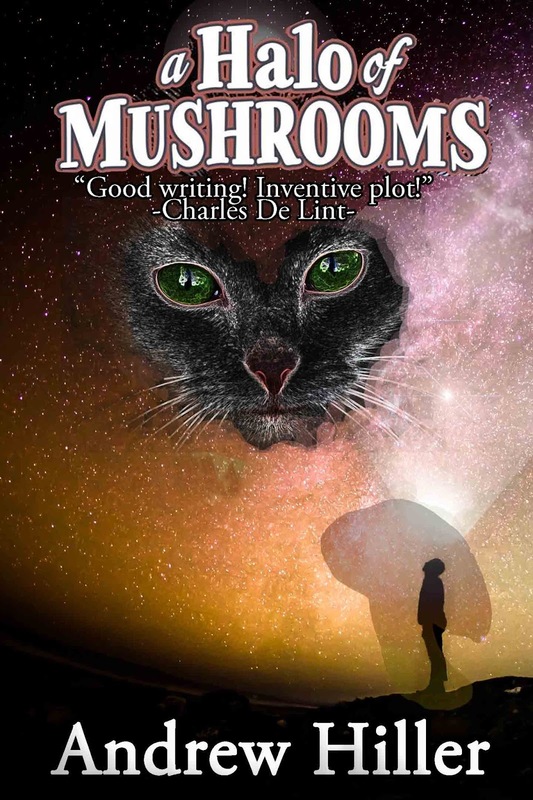 In between projects, he has taught art in a psychiatric ward, hosted an internationally broadcast science, health, and tech radio program, and reads everything that makes him go “Huh?” or “Ha!” His second novel, A Halo of Mushrooms was released in December 2015. Andrew is currently working on a new YA fantasy novel as well as a new Cobblestones’ documentary. When not writing, editing, or producing you can often find him in front of a canvas. A sampling of his radio, visual and literary work can be found at www.andrewhiller.net. Born in Turlock, California in 1964, Richard Paolinelli began his writing career as a freelance writer in 1984 in Odessa, TX and gained his first fiction credit serving as the lead writer for the first two issues of the Elite Comics sci-fi/fantasy series, Seadragon. In 1991 Richard began his sports writing career at the Gallup Independent before moving on to work for the Modesto Bee, Turlock Journal, Merced Sun-Star, Tracy Press, San Mateo County Times and the San Francisco Examiner. He also served as an editor and photographer with some of the newspapers. He won the 2001 California Newspaper Publishers Association award for Best Sports Story while at the Turlock Journal. In 2013, Richard retired as a sportswriter and decided to return to his fiction writing roots. He released two short stories - "The Invited" and "Legacy of Death" - as well as a full-length sci-fi novel, Maelstrom. In 2015, Richard completed nearly two years of research and interviews and published, From The Fields: A History of Prep Football in Turlock, California, chronicling 95 years of high school football in his hometown. One month later, the first book of the Jack Del Rio series, Reservations, was published by Oak Tree Press. In 2016, Richard was one of a dozen authors selected to participate in, Beyond Watson, an anthology of original Sherlock Holmes stories and was one of 20 writers involved in a second Holmes Anthology, Holmes Away From Home, released in December. Perfection's Arbiter, a biography of National League Umpire, Babe Pinelli, was released on October 8th. W & B Books acquired the Jack Del Rio series and released the second book, Betrayals, in November. The remaining two books in the Jack Del Rio series will follow in 2017 & 2018. 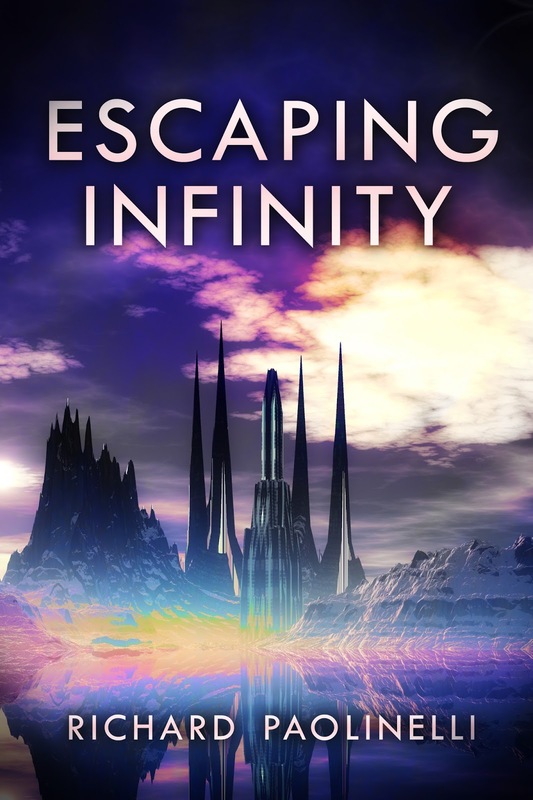 In January of 2017, Richard returned to his science fiction roots with the release of the novel, Escaping Infinity, and hopes to release another sci-fi novel, When The Gods Fell, later this year. From today's program: NASA has plans to land on Europa.